We’re currently working on the composition of the LATE PLEDGES for Death & Decay. 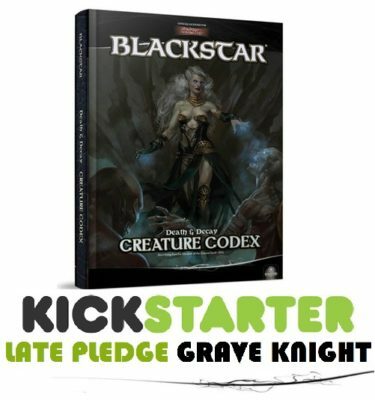 After you supported in such a great way our first international project, many players contacted us about having a chance to enter the campaign with LATE PLEDGES. We began to evaluate options and we chose to use www.wyrdedizioni.com online store to offer the pledges. We’re currently working with them to translate anything that you can find useful in order to make your Late Pledge. You will find a button for English so that it will be easy reading the offer (it will be redirecting to Wyrd store when ready). Another button will be in our website www.hbdragonsgames.com and it will re-direct you to Wyrd store too. Any contact will be in English, if you need any clarification, or in Italian if you prefer Italian. Feel free to contact us anytime, considering we’re in the Europe Time Zone, so it could require more time if you are in different Time Zones. When we’re ready with the Late Pledges, we will begin to send surveys. You will be redirected from our LATE PLEDGES page, when we’re ready! 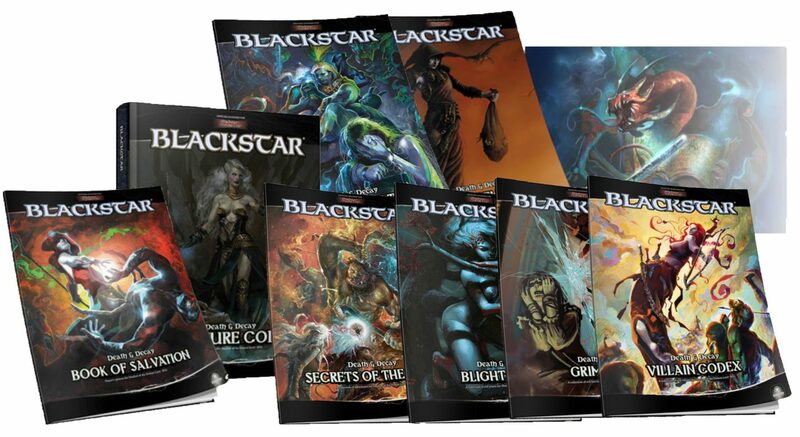 This entry was posted in News and tagged BlackStar, Death&Decay, Kickstarter, Robert Schwalb, Shadow of the Demon Lord, SotDL.